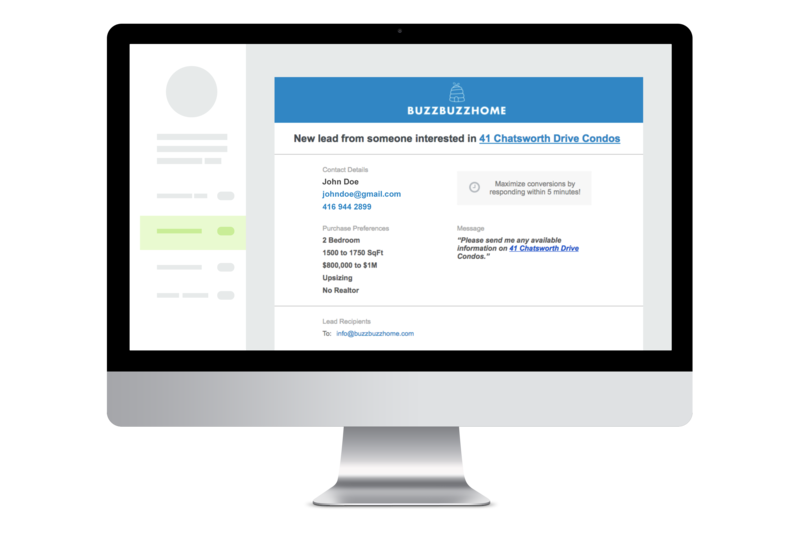 Become a BuzzPro Agent and we'll send qualified client referrals directly to your inbox. BuzzPro is our agent referral program that connects qualified buyers to expert agents. 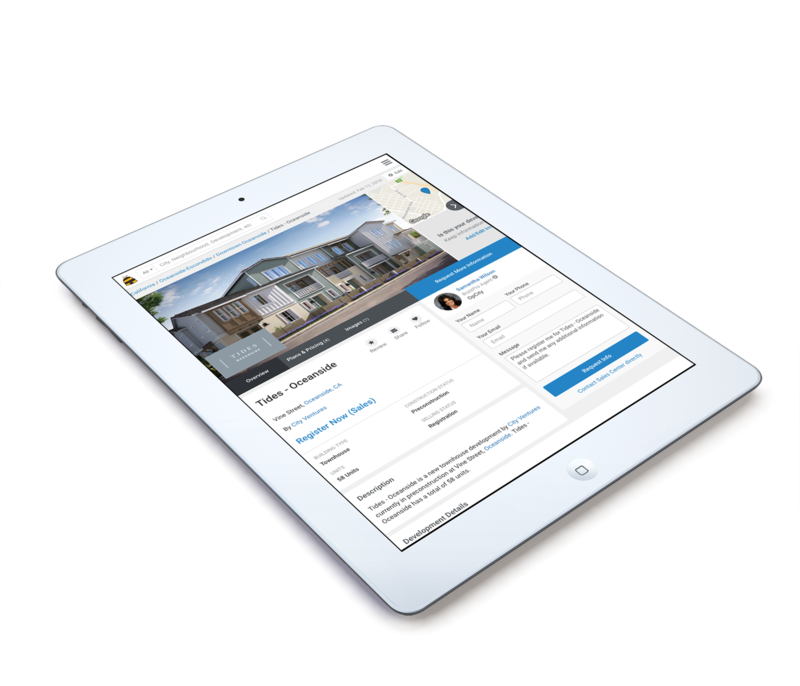 Qualified clients delivered directly to your inbox with complete contact information. Our agents receive hundreds of inquiries from purchasers who are actively searching for new properties to buy. You're listed as a primary contact at the top of listings in the area you choose to target, including your name, photo and brokerage. Start, stop and change your account week-to-week; with no monthly fees or long-term commitment. Apply by submitting your basic details, along with why you think you would be a great BuzzPro Agent. You'll receive an email if you are approved. You decide which neighborhoods your ad will appear in. Then we advertise you to new home shoppers in that area, and directly email you buyers or renters. Qualified leads are sent directly to your inbox. You choose how many leads per week you'd like to receive. These clients are actively looking for their next home! Responding to leads in less than 5 minutes can be the difference between a deal and a dud. You should be an expert on new construction and offer exceptional value and service to all clients. You know which developments are most popular in your area and you're up-to-date on the latest launches and market news. "I'm receiving leads, talking to them on the phone, booking appointments and closing them. BuzzPro makes you stand out as an agent; it's effective and powerful. It is the quality lead generator for our industry today"
Become a BuzzPro Agent Today!